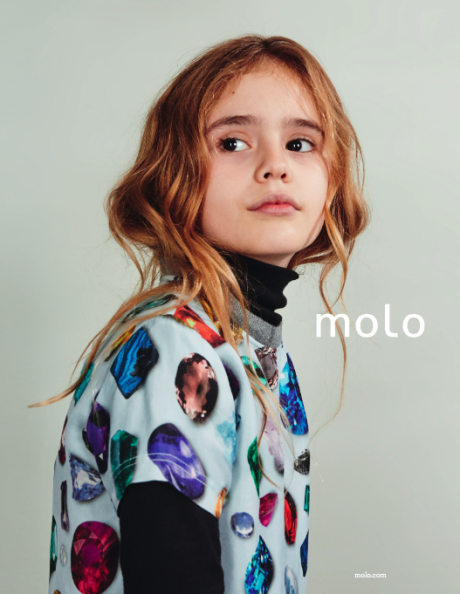 Molo’s journey sprang out of curiosity and a drive to radically change the existing children’s fashion world, which was, in 2003, less than vibrant and colourful. 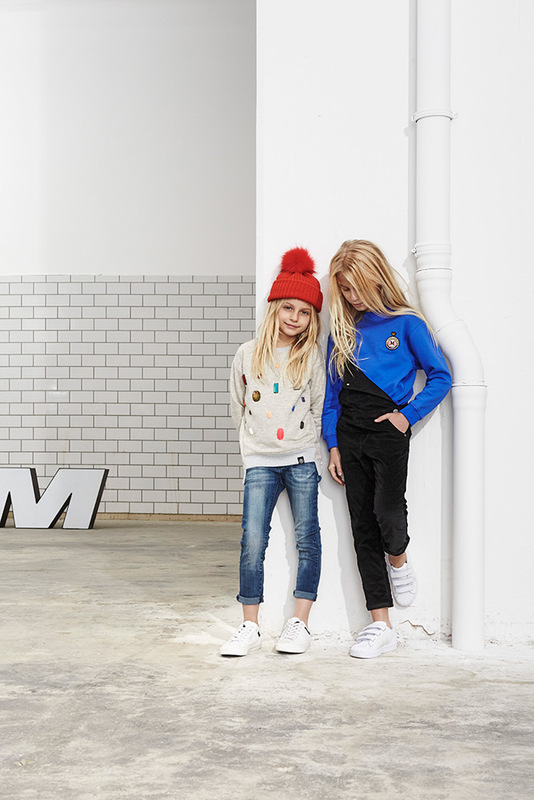 Since its conception, Molo has seen its role as the brand that provides “favourites” for every child’s closet. 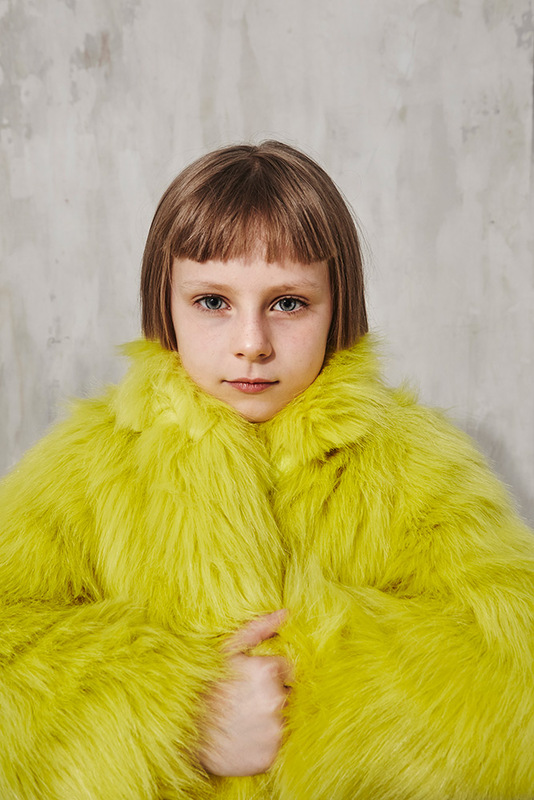 Molo’s first collection, 2-8 years, sees the light of day in the spring of 2003 and is initially sold in Denmark, Sweden, Norway, Holland, and England. 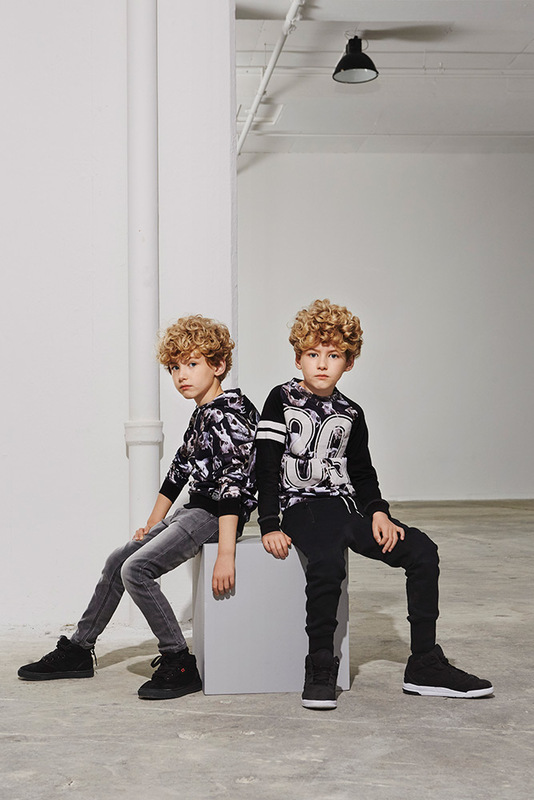 But the Molo customer isn’t satisfied because they want more: so the first Molo baby collection, 0-2 years, launches in 2005, and in 2009 the first separate outwear collection makes its debut. 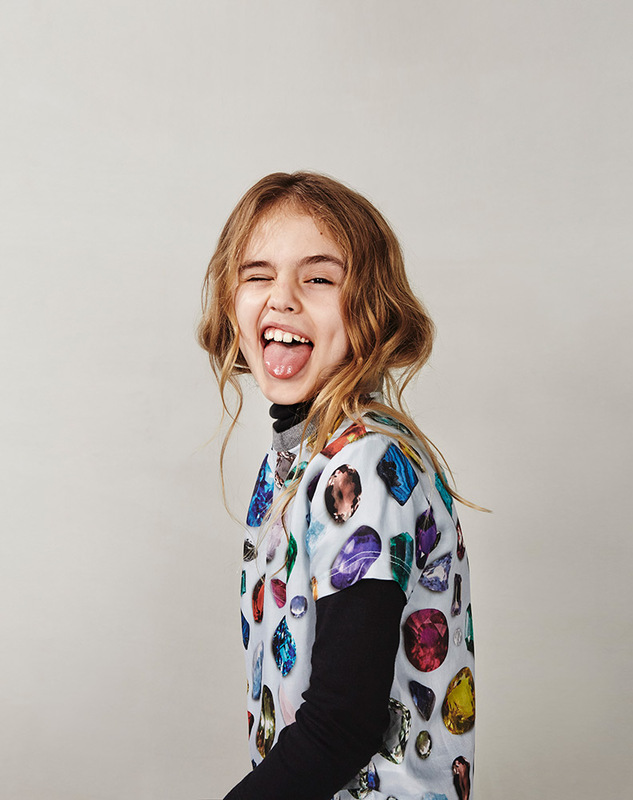 Since then, Molo has seen its product range grow to include boys’ and girls’ collections up to 16 years, as well as a swimwear collection. 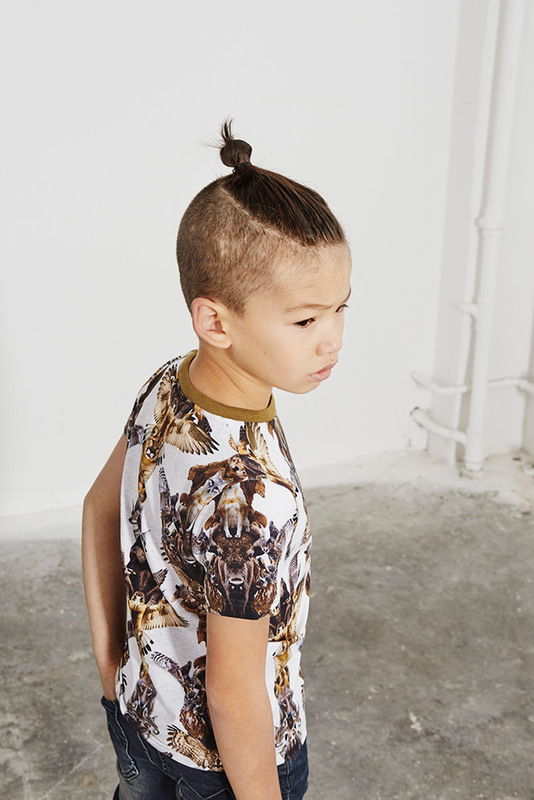 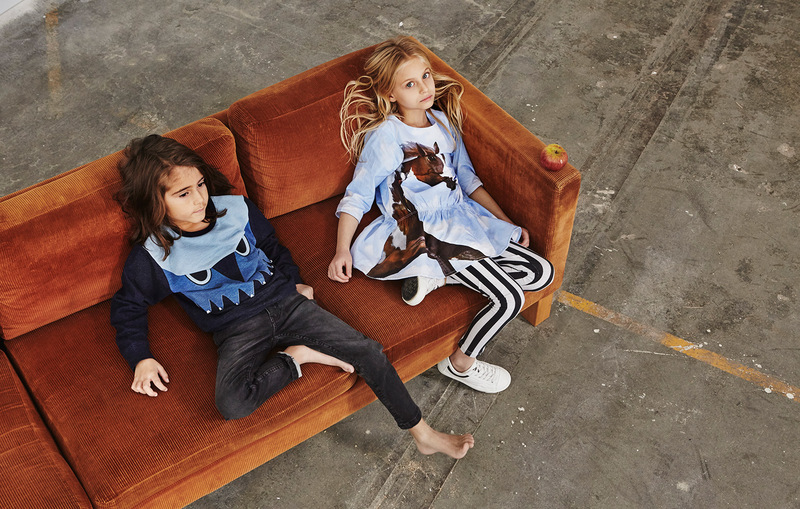 Molo isn’t a big design factory that treats children’s clothing as a secondary line. 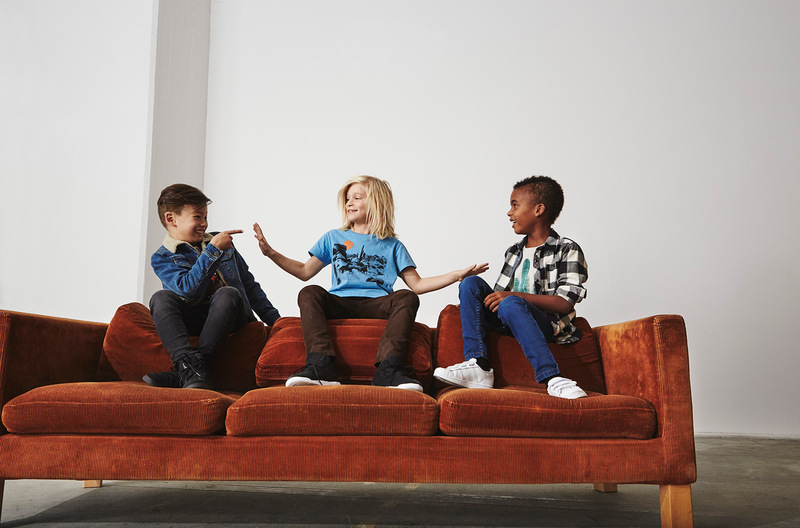 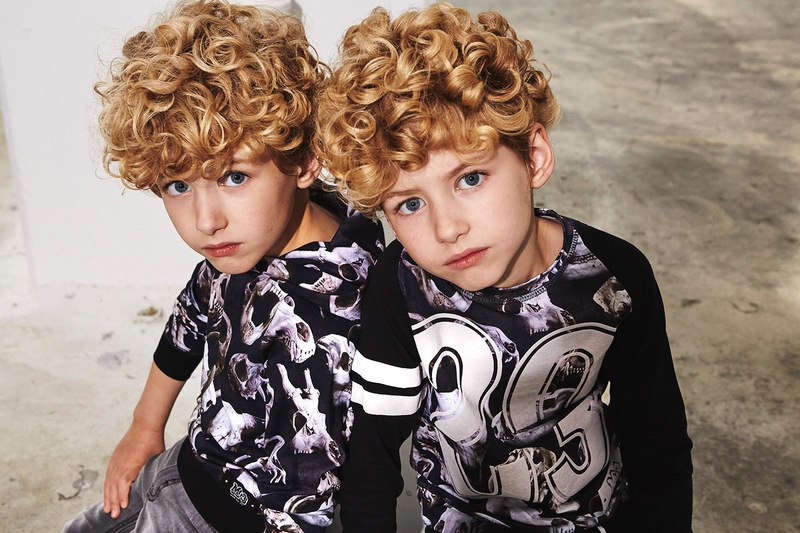 For us, kids come first, and our clothing reflects this passion. 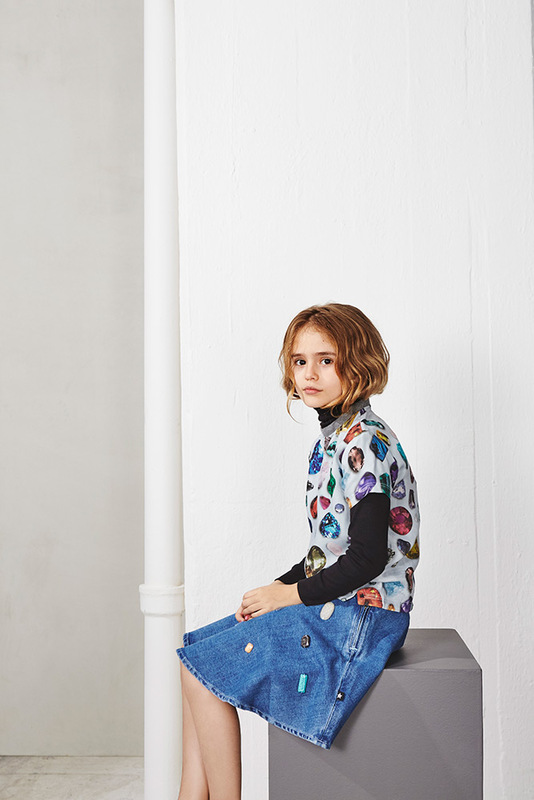 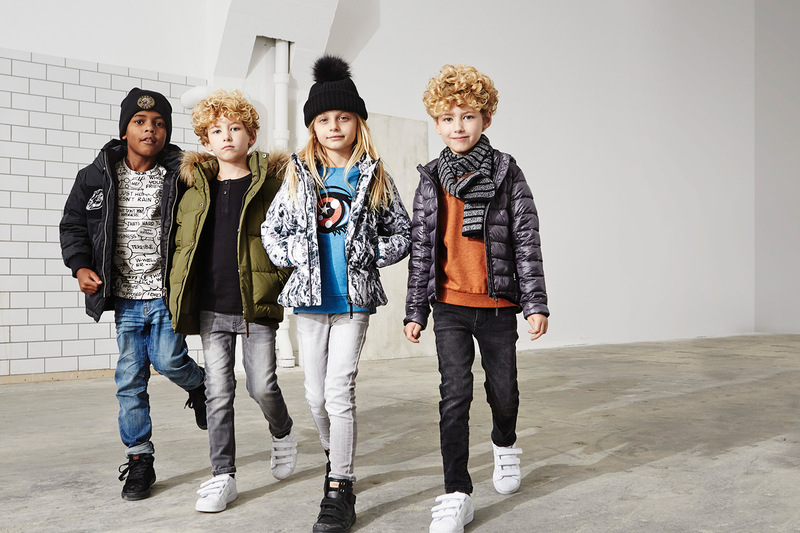 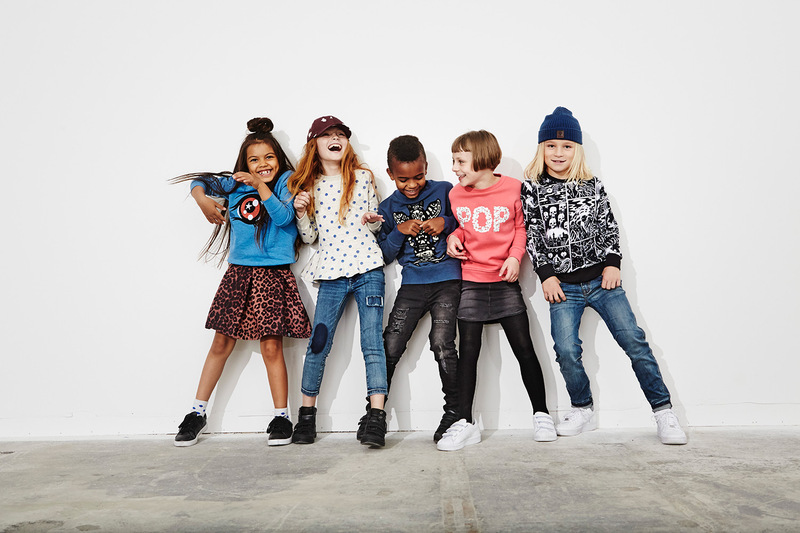 We believe that children’s clothing has to be designed on children’s terms so they can express their creativity and personality through their clothes. 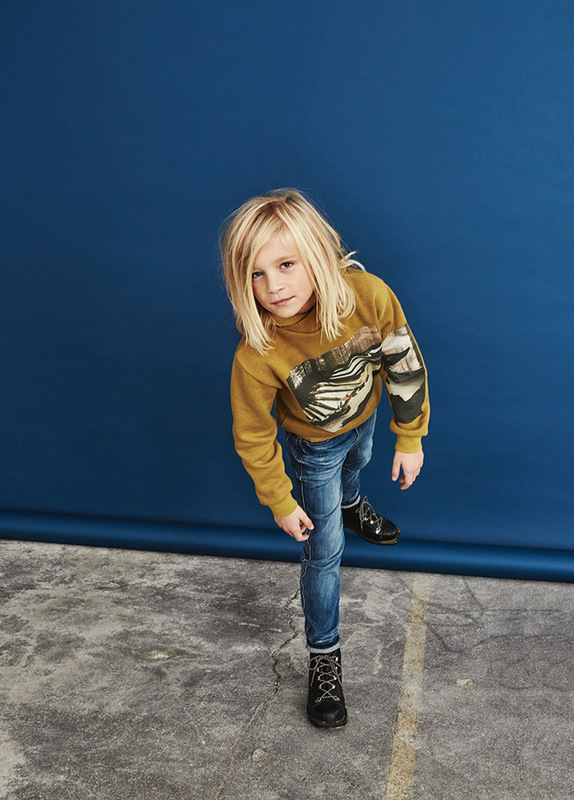 We believe in clothing designed for real life, not just special occasions. 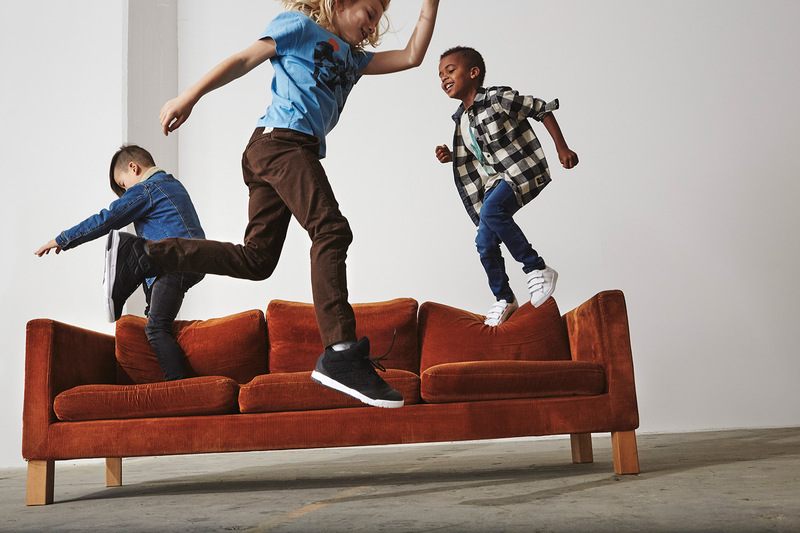 Children need clothing that allows them to move freely, express themselves openly and fearlessly explore a world of delightful possibilities- not clothing that restricts their movements.